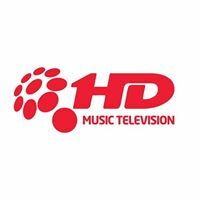 Music TV Channel / 1HD Music Television is the only Russian music and entertainment channel that broadcasts in Full HD format. We excel among all not only the first-class quality of image and sound, but also exclusive content. We offer the viewer only the best clips collected from all corners of the world, exclusive sets from famous DJs, juicy and vivid video, exciting imagination, as well as entertaining programs of own production.